State Rep. Wayne Smith, R-Baytown, faced off with lawyer Briscoe Cain in the May 2016 GOP primary runoff for House District 128. Editor's note: This story has been updated with a statement from Briscoe Cain. "After much thought and careful consideration, I have decided to move forward with a recount," Smith said. "Whenever a race is this close, the option for a recount must be considered. In the past two days, I have been overwhelmed by friends and supporters who have encouraged this option." Cain issued a statement welcoming the recount. "I'm honored with the support my district gave me on May 24th and look forward to the recount," he said. 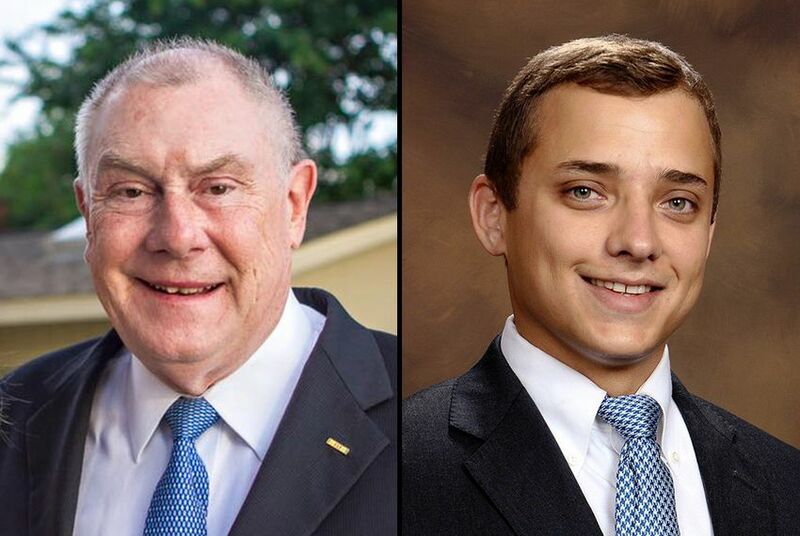 Smith is not alone in pursuing a recount of a Republican primary runoff from Tuesday. He joins Killeen optometrist Austin Ruiz, who lost to Killeen Mayor Scott Cosper by 43 votes in House District 54. The deadline for requesting a recount of a runoff that was held Tuesday is 5 p.m. June 6, according to an advisory issued Wednesday by the secretary of state's office.